L. Katherine Good focuses her practice on corporate restructuring, bankruptcy, and creditors’ rights. She regularly represents debtors, secured lenders, committees, asset purchasers, liquidation trusts, and other parties in chapter 11 cases, as well as foreign representatives and other parties in chapter 15 ancillary proceedings. She regularly litigates in bankruptcy court as well as in appeals before federal district courts and courts of appeals. Katie has also represented companies in successful out of court restructurings and pre-packaged and pre-arranged bankruptcy cases. 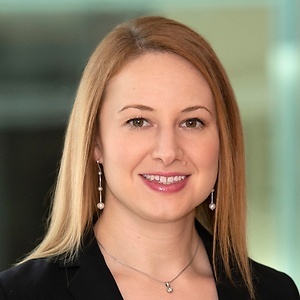 In addition, she has substantial experience with substantive non-consolidation opinions for structured finance transactions.